Hollywood loves magnificent settings, allure, and places that spark our imagination. It’s no surprise that the movie business has had a love affair with Scotland for years. While there, explore the footprints of classic movies and their stars. Callander is a colorful town and the gateway to Loch Lomond and the Trossachs. Explore Doune Castle, used in the movie Monty Python and The Holy Grail. Doune also co-stars in The Game of Thrones. End your Scotland movie vacation in Edinburgh, and visit Rosslyn Chapel. With its unique sense of mystery and wonder, it was showcased in the Da Vinci code. Pull out the popcorn and enjoy. 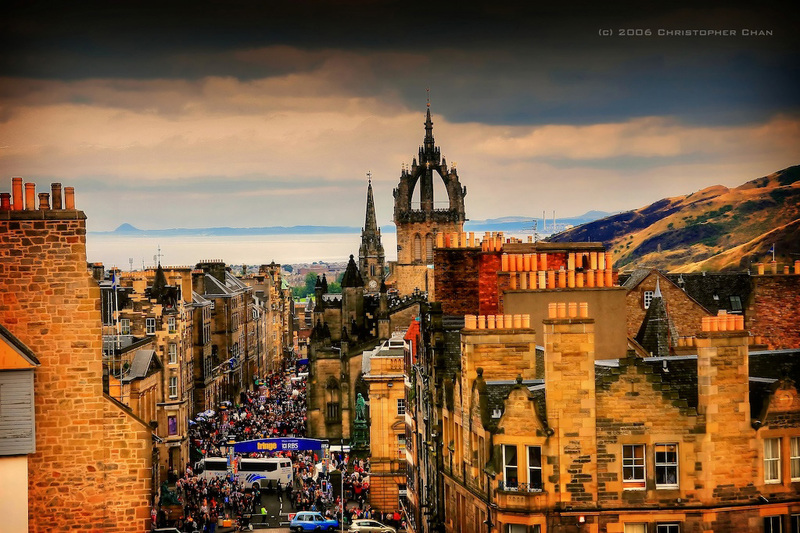 The highlands and lowlands meet in the town of Stirling, Scotland. This area, blessed with castles and tales of people larger than life, is associated with Camelot’s King Arthur. It’s also the setting for Rob Roy’s heroic nationalism and deeds. Robert the Bruce, the man known as Braveheart, left his spirt in Scotland’s city of Stirling. Wander the winding streets. It’s a sensory delight. Next stop is Fort William. Revel in the raw, magnificent scenery and the mysterious islands of Mull and Iona. 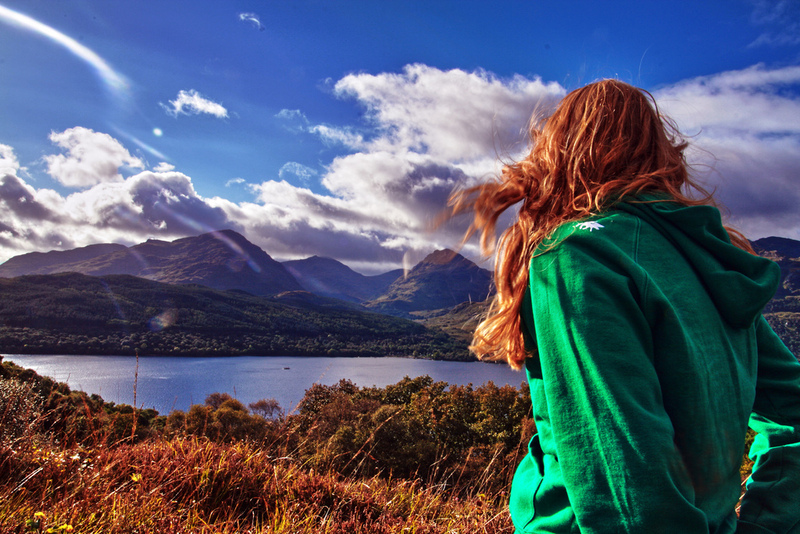 Enjoy Oban, one of Scotland’s oldest sources of single malt Scotch whisky distilleries, and just a stone’s throw from the wild sea. Take your time. Enjoy the whisky distilleries, 100s of years old, and the tasting rooms. Meander along the back roads. This area speaks to the soul of a time when secret ceremonies, Highland bravery, and the heathered peat taste of Scotch whisky all meet. Step back in time and feel your heart take wing.